Rotherham manager Paul Warne believes the vast majority of clubs in League One will be monitoring Walsall’s Erhun Oztumer. But while the Miller’s boss has admitted he is keen on the 26-year-old, he doesn’t expect to be able to sign the creative schemer this January. 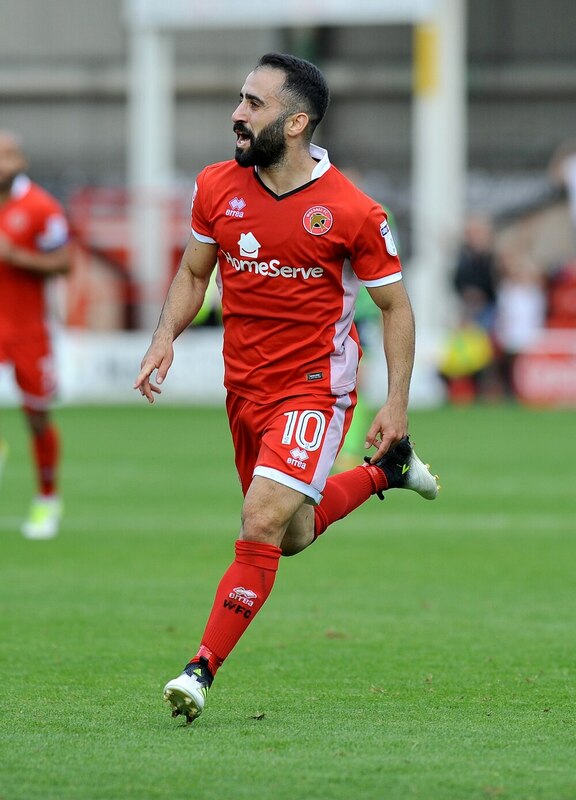 Oztumer, who is out of contract at the end of the campaign, has been in sensational form ever since joining the Saddlers on a free transfer from Peterborough in 2016. Walsall’s talisman netted a career best 15 goals last season and already has 12 this campaign – with that goal return drawing interest from a host of clubs in League One, something Miller's boss Warne confirmed. “I do like him (Oztumer),” Warne said. “He's a good No 10. I'd be amazed if there's a team in this league that doesn't want to sign him. “We'll see where that one goes. If he became available and he wanted to come to us, I'd be interested. “He's a very good player. I haven't spoken to Walsall and I wouldn't speak to the player until I'd spoken to the club. Walsall remain hopeful they can convince Oztumer to agree a new deal to remain at the Banks’s Stadium. At a fan focus meeting held last week, chief executive Stefan Gamble revealed the club have sat down three times with the players representatives to no avail. But he said Oztumer has not ruled out committing his long-term future to the Saddlers. "We have spoken to Erhun's agent on three occasions and made really good offers,” Gamble said. “Erhun up to now has declined those offers but he has not said an outright no to us.